Steve is a partner in SEUM’s corporate group. He is a US attorney and he focuses his practice on representing foreign companies in connection with investments and operations in Korea, as well as Korean companies in connection with cross-border transactions. 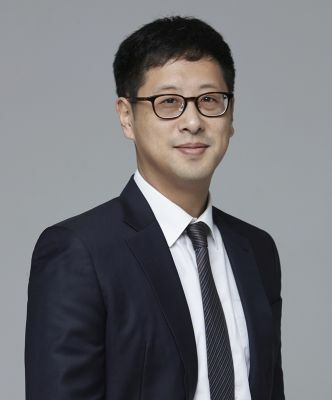 Steve also co-leads SEUM’s startups and venture capital practice and blockchain/cryptocurrency team, advising foreign companies and entrepreneurs on various issues in Korea and Korean companies related to their expansion into overseas markets. Prior to joining SEUM, Steve served as the Chief Legal Officer and Head of Korea for startup incubator TriBeluga. Before TriBeluga, Steve worked at a leading traditional Korean law firm, where he represented MNCs and private equity funds on a wide range of legal matters including investments, commercial and employment matters and data privacy.